One of the things people seek when traveling is absolute enjoyment. We travel because we want to take a break from everyday stressors. So the destination must offer complete satisfaction and pleasure. Branson, Missouri is just the place you are looking for. It offers great things to do, whether you’re traveling solo or taking a holiday trip with friends. If you love theater, Branson’s the right place to go: it’s got several theaters and they all offer world-class performances. Start with the Acrobats of China, which offers fast-paced and nonstop feats of balance and athleticism. If you prefer a traditional theater performance, head to Andy Williams’ Moon River Theatre. It offers a variety of theater acts, including musical performances from popular and local singers, magical shows courtesy of amazing illusionists, and comedy performances from top comedians. Branson’s attractions are why people keep coming back. One of the great examples is the Silver Dollar City amusement park. Some of its rides are still made from wood—and those rides deliver absolute thrills, just like their metal counterparts! Another attraction is the Duck Tour. You’ll be riding an amphibious truck as you tour the various Branson landmarks—and you can expect it to dive into rivers and lakes at any moment. You’ll also visit historical points of interest so that there’s education as well as scenery to enjoy. 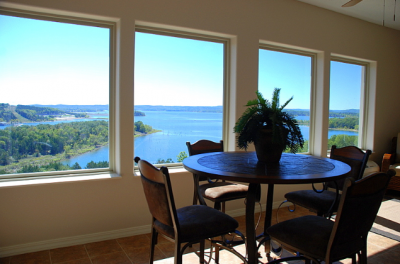 If you love nature trips, visit Table Rock Lake or Lake Taneycomo. The lakes offer swimming, snorkeling, boating, and fishing, or you can hike or cycle around the lake—or even go camping. Branson is a great place for leisure and recreation. 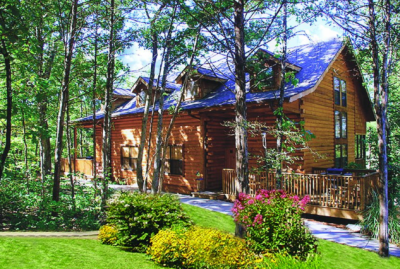 The Big Cedar Lodge offers a relaxing getaway for all ages, with golf, a great restaurant, and impeccable service. There are 35 shopping centers where you can purchase souvenirs, candies, homemade soaps, pottery, and other merchandise you want to take home.